IMPROVED! 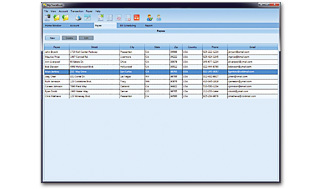 User Interface makes Checksoft Home & Business easier and more intuitive to use than ever. 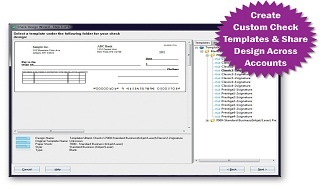 Choose from 100+ check templates or create your own. Enter your account data then select the check design and paper. 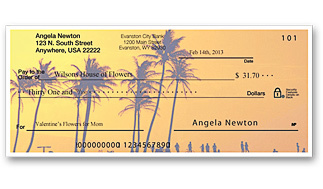 Powerful check designer lets you customize your check with more than 1,000+ colorful background images, logos, and graphics. 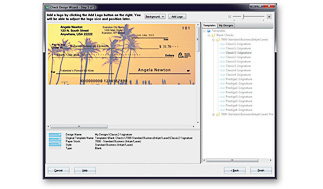 Print completed checks in one quick step or print blank checks to fill out by hand. 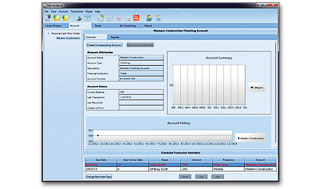 Works with Quicken® and QuickBooks®. Get started quickly. 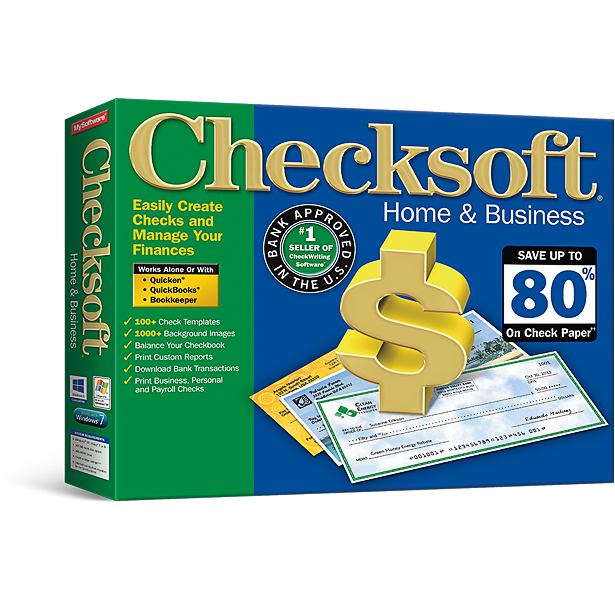 Checksoft works just like checkbook, making it easier to enter and edit transactions. 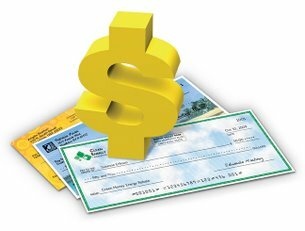 Easily print checks directly from Quicken®, QuickBooks®, and Bookkeeper software. 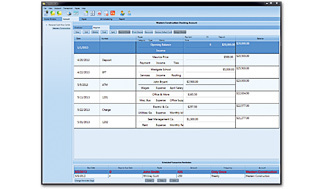 Easily import product, contact, customer, and vendor data from your bank or existing financial software**. Maintain a complete customer database. 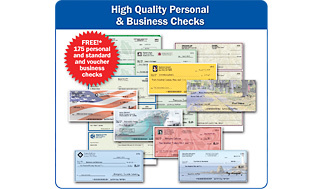 *Checksoft, Quicken, QuickBooks and bank check paper costs are based on current suggested retail pricing for 900checks.